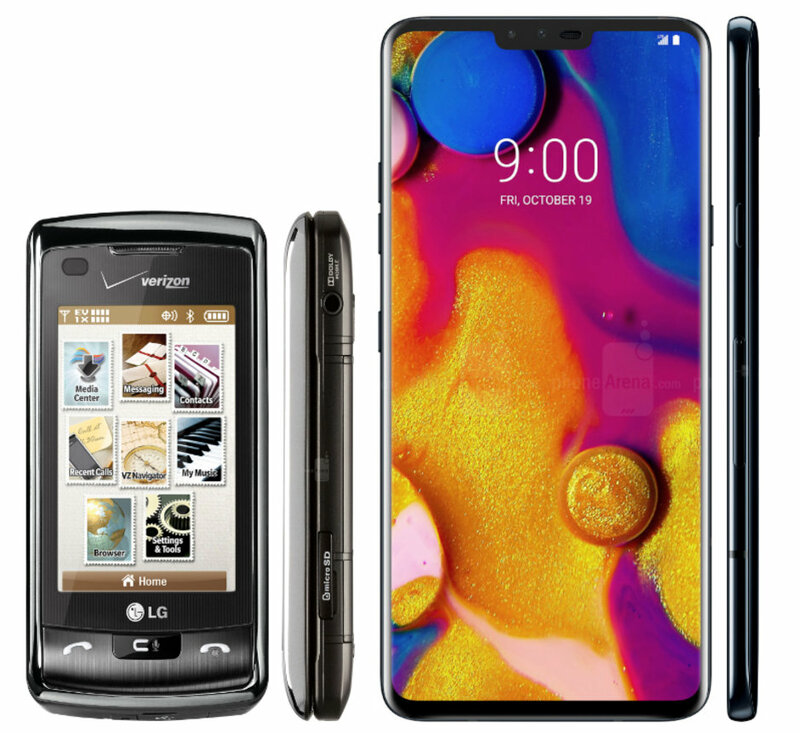 Home / Smartphones / #10yearchallenge: what did the top 10 phones look like 10 years ago? 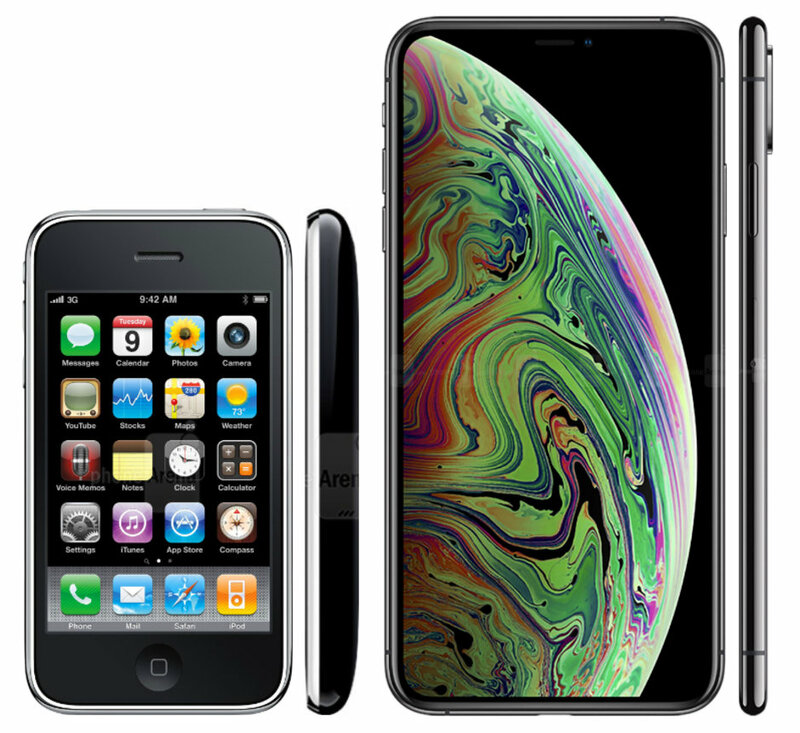 The last 10 years have come with truly spectacular transformations for most gadgets, especially for smartphones. Because we are still in the middle of the #10yearchallenge phenomenon, today I have decided to show you a different transformation of the last decade. 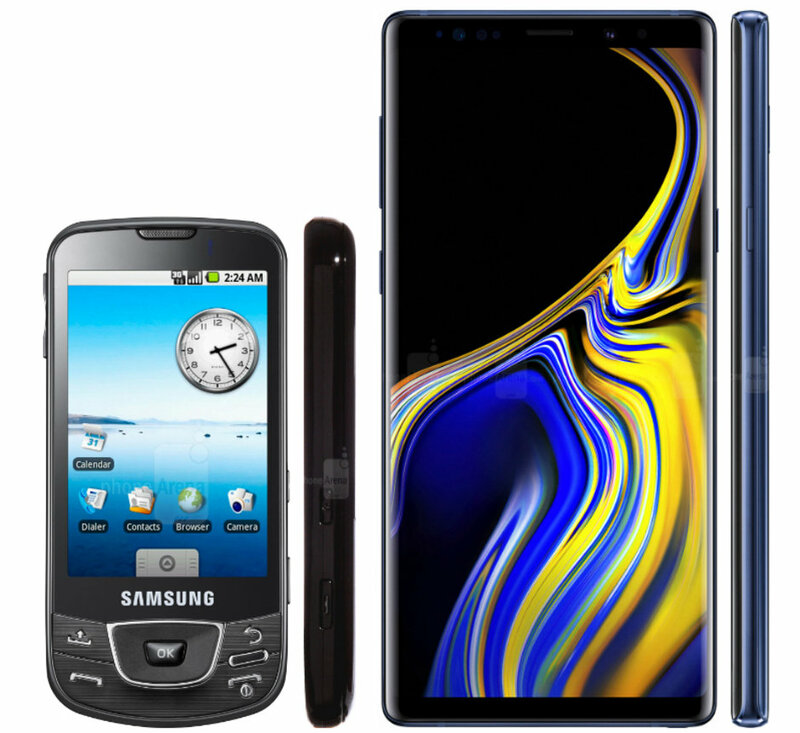 Specifically, you will see how the top 10 phones on the market look now, and how their predecessors looked 10 years ago. iPhone 3GS, originally named the iPhone 3G S, is a touchscreen smartphone, designed and marketed by Apple Inc. It is the third generation iPhone, the successor of the iPhone 3G. It was introduced back in 2009, at WWDC 2009, which took place at the Moscone Center in San Francisco. The Samsung Galaxy 7500 is the grandfather of today’s extraordinary models. It had a 3.5-inch AMOLED display, a 5MP camera and it operated a promising operating system at that time, Android. 10 years ago, HTC Hero was the best Android phone you could find on the market. 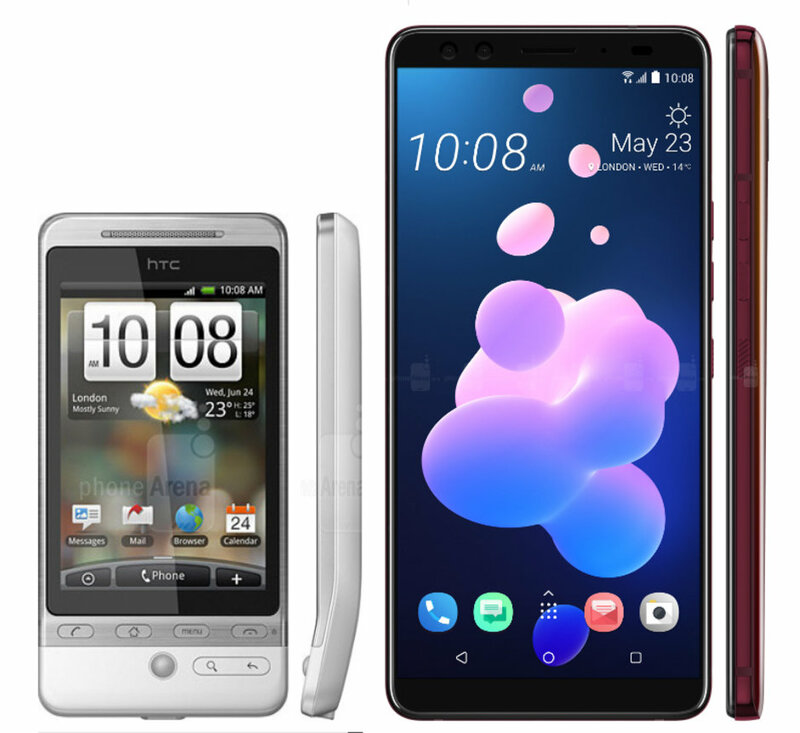 Now, HTC is not in front of the Android pack anymore, but they are still in the conversation. 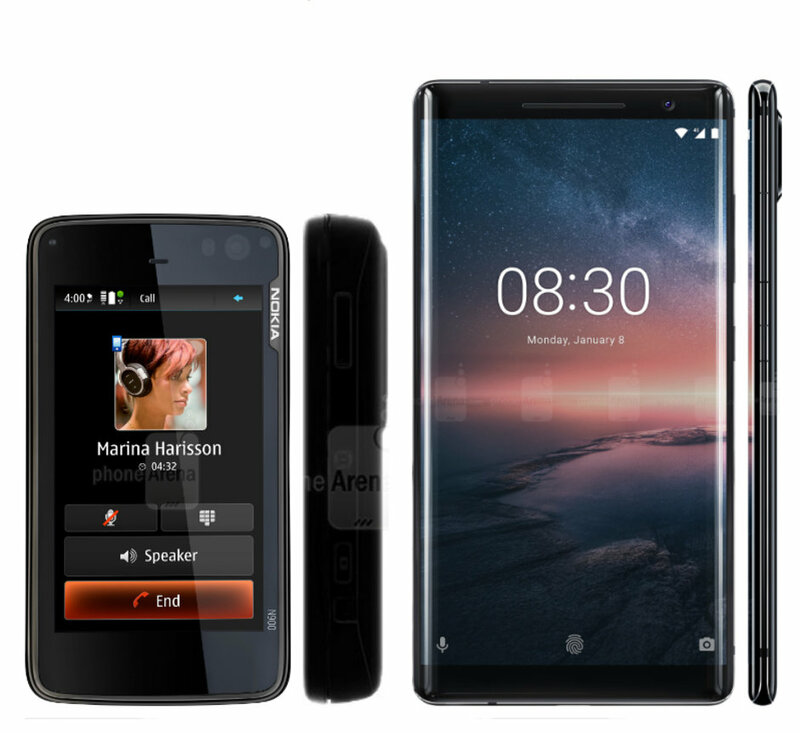 Sony Ericsson Xperia X2 was the top model of Sony, which had not developed a very close relationship with Android. It had a 3.2 inch screen and a QWERTY keyboard. Ten years ago, this phone was the main iPhone contraband for the market. 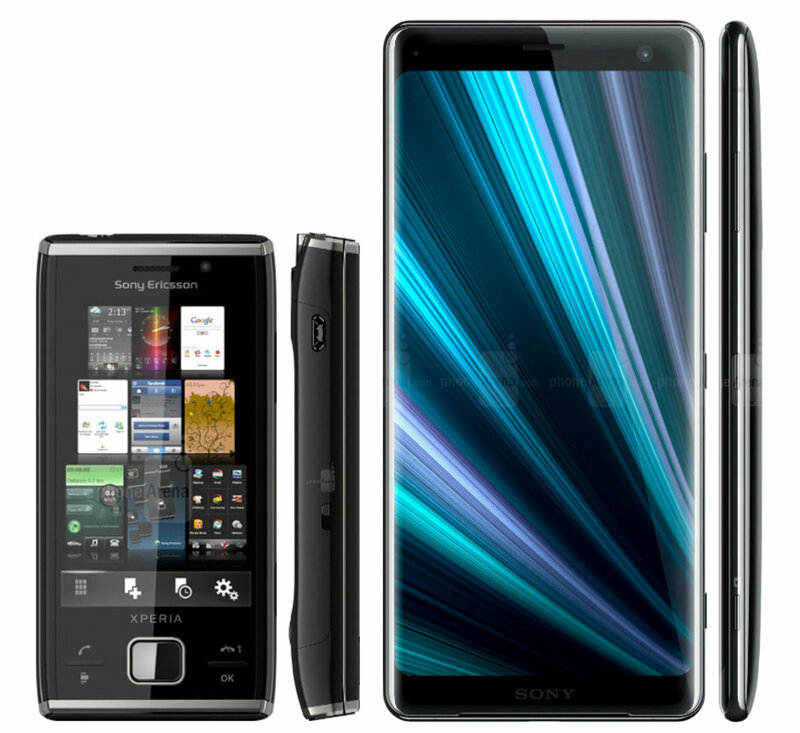 It has a 3-inch display, a music player and a 3MP autofocus camera. 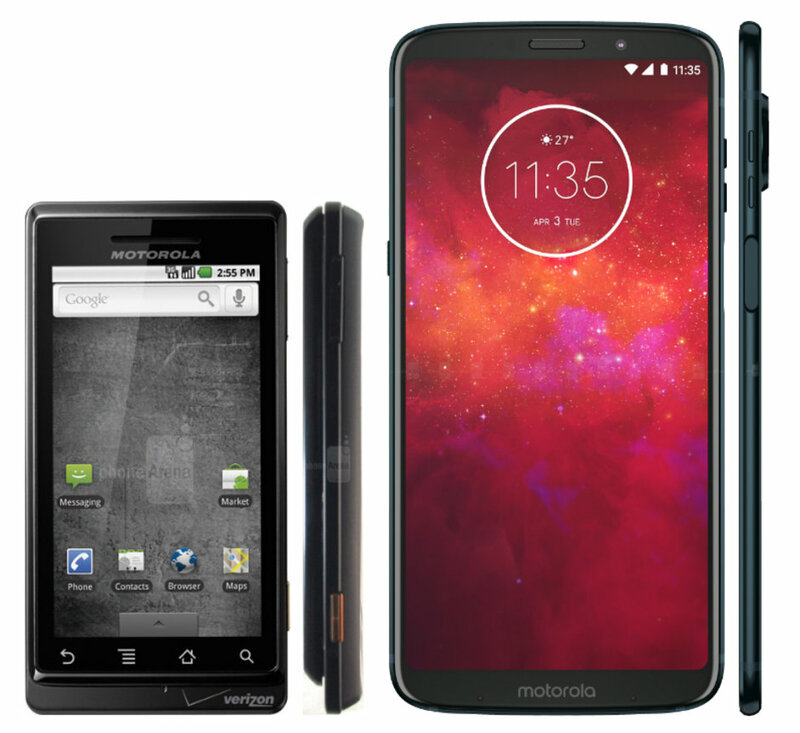 The Motorola Droid was the hottest phone of this manufacturer 10 years ago. It came with Android 2.0 and Google Maps and was an appreciated model for attention to detail. 10 years ago, Nokia boasted the N900, one of the best phones of that time. Unfortunately, the lack of applications made it limited.